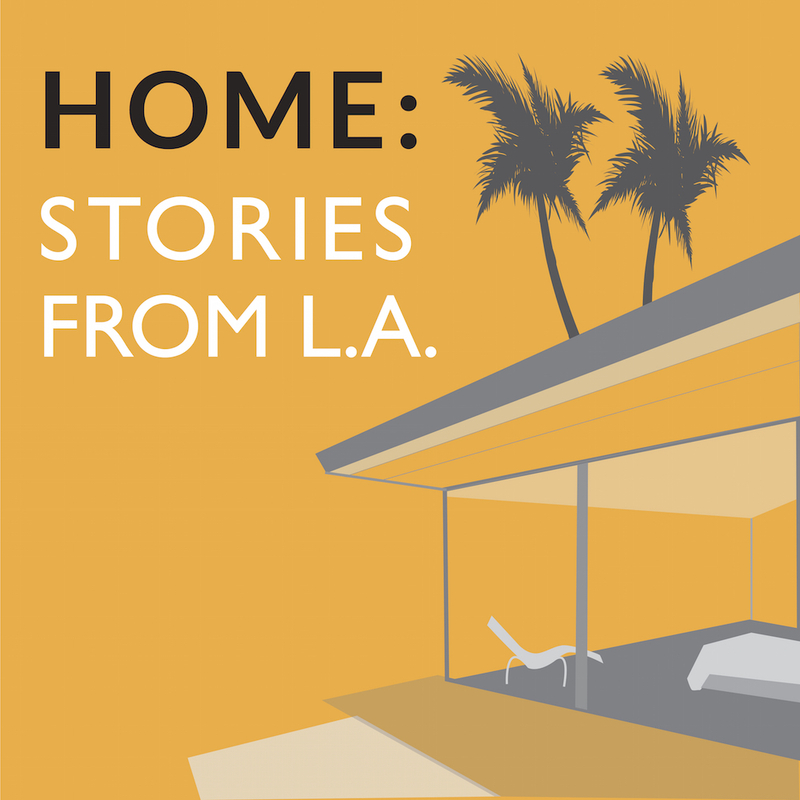 Episode 2: In Their Room | HOME: Stories From L.A.
On a warm May day in 2005 a crowd gathered near a freeway embankment in Hawthorne, CA and turned its gaze to a house that wasn’t there. Nobody knows where inspiration comes from — but was the little house that once stood at 3701 West 119th St. the one place above all others that made The Beach Boys sound like they did? The story of the Beach Boys Historic Landmark is a story of exaltation and something darker, of light and shadow, and of hard lessons learned. Thanks to Harry Jarnagan and Peter Ames Carlin.